65 years after CPL Ronald Sparks’ death, his nephew Bob Sparks received a call from the US Army’s Past Conflicts Repatriation Branch. They informed him that they had identified his uncle’s remains through a 100% DNA match and he would be coming home to Cambridge. CPL Sparks was a Bronze Star and Purple Heart recipient. 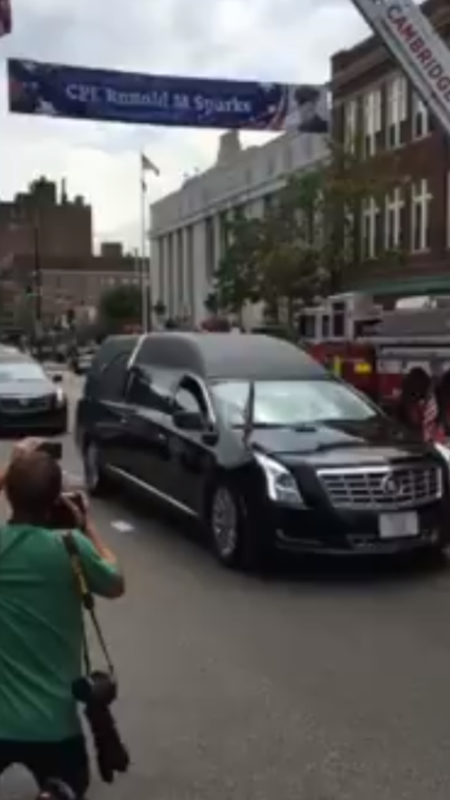 Today, he returned home to #CambMA. Well done, Cambridge Veterans’ Services. 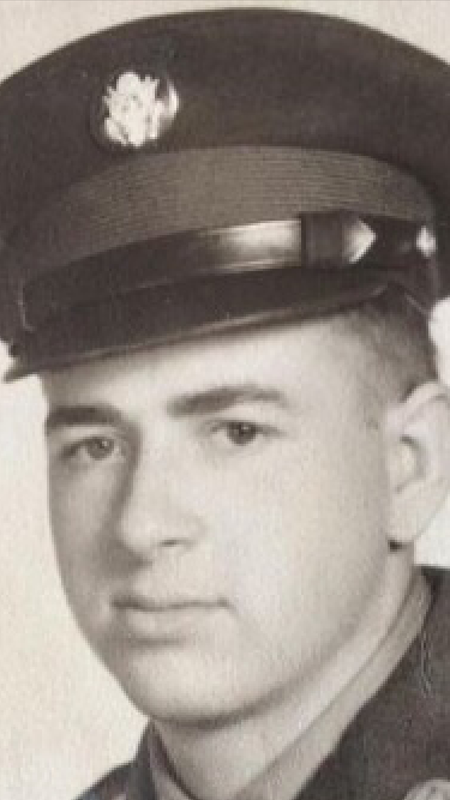 Welcome Home Veterans’ Event Tuesday, Aug. 16, approximately 11:30 a.m.
65 years after CPL Ronald Sparks’ death, his nephew Bob Sparks received a call from the US Army’s Past Conflicts Repatriation Branch. They informed him that they had identified his uncle’s remains through a 100% DNA match and he would be coming home to Cambridge. CPL Sparks was a Bronze Star and Purple Heart recipient. We wish to demonstrate to all of the families of veterans who are in harm’s way, or who have been lost, that we will never leave them behind and that they will never be forgotten. 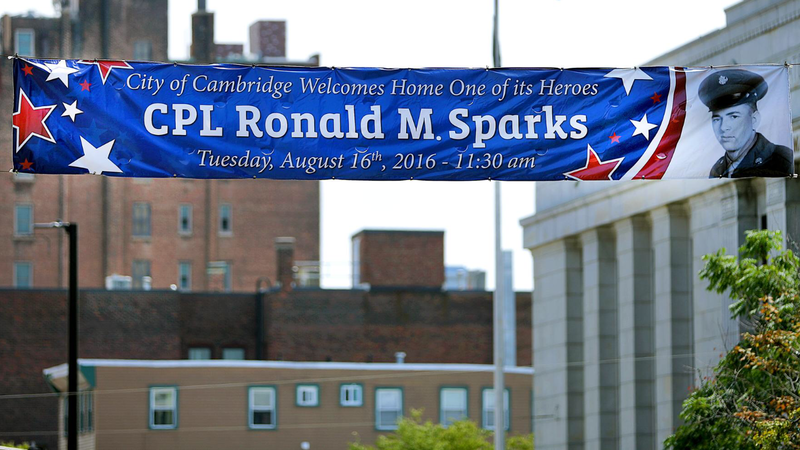 When CPL Ronald Sparks finally returns to Cambridge, we encourage all City staff to join us on the steps of City Hall or on Mass Ave up to the River Street/Western Ave intersection for the passing motorcade carrying his remains. 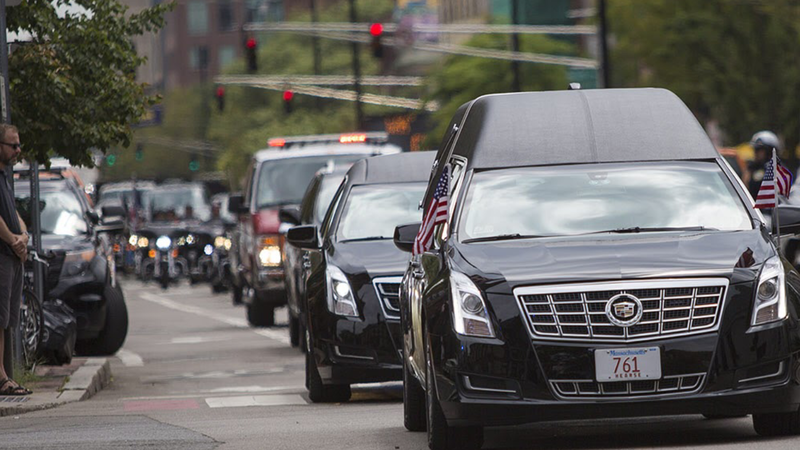 The motorcade will pass and pause at Ronald Sparks’ former residence at 253 River St., before stopping in front of City Hall for a final welcome home and the playing of Taps. 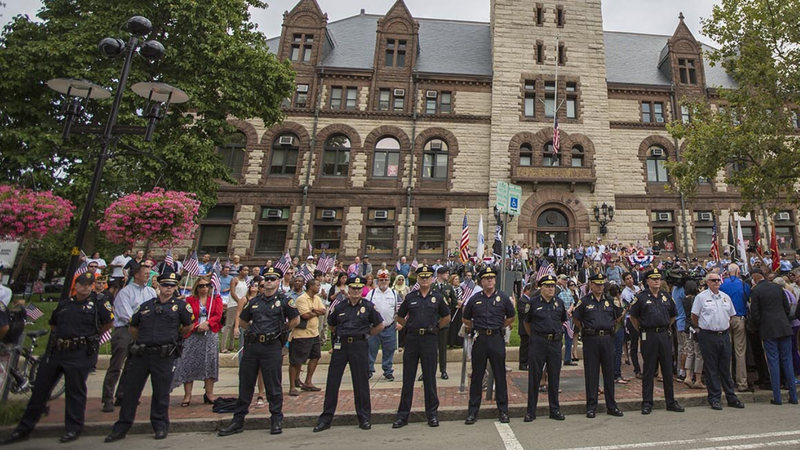 Flags will be available inside of City Hall foyer that morning as well as on the sidewalk on Mass Ave. The event will conclude at approximately 12:30 p.m.